Also, this event provided the opportunity for the WPBSA to honour the Canadian Greats. The World Seniors Snooker Tour launched its latest qualifying event in Canada earlier this week with a players reception. The ceremony was attended by several former Canadian snooker champions and was highlighted by a special presentation for two Canadian greats who have played a significant role in the growth of our sport. First to be honoured was the late Bill Werbeniuk, the former world number eight being remembered fondly with stories from fellow Canadian great Cliff Thorburn and a video message from Dennis Taylor. His award was accepted on his behalf by the Canadian Billiards and Snooker Association, one of many supportive members of the World Snooker Federation. Also among those to be recognised was former Crucible semi-finalist Alain Robidoux, who travelled in from Montreal to accept his award in person from Cliff Thorburn. 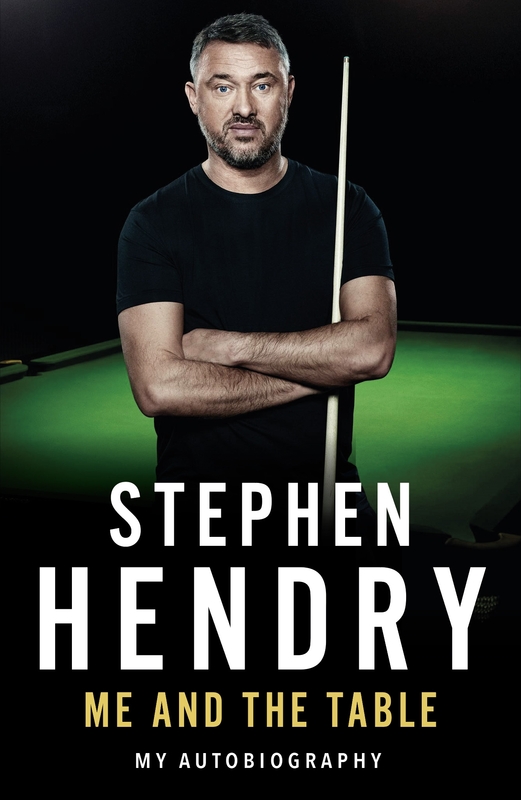 Stephen Hendry also sent a surprise video message to congratulate Alain and reminiscence over their previous time spent practising together. The qualifying tournament itself runs from 7-9 December and is made up of 64 players including former British Open champion Bob Chaperon, all vying for a place at the final stages of next year’s World Seniors Snooker Championship. They are honoured on the walls of the Corners Bank as well ! Where we stand with the High Break race … remember there is £5000 offered by Victor Woods Kia for the winner.